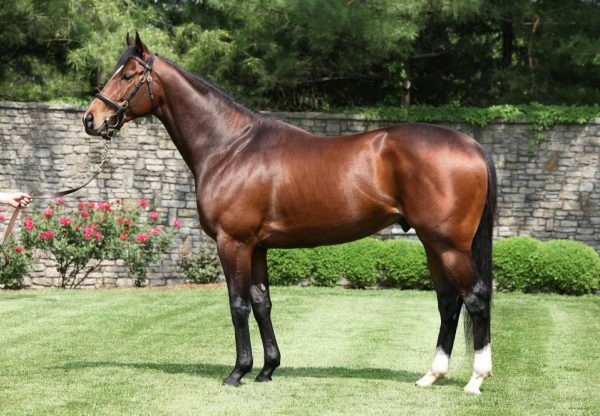 Champion Two and Three Year Old Lookin at Lucky has wasted no time putting runs on the board as a hot young sire posting his fifth winner when Conquest Bigluck E (2c Lookin at Lucky x Hi Lili, by Silver Deputy) scored on debut at Churchill Downs. 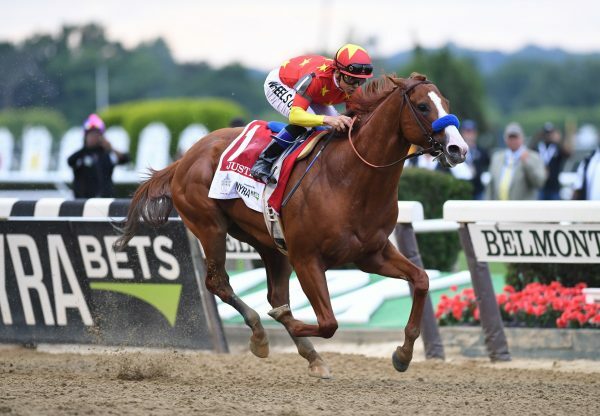 Trained by Mark Casse, Conquest Bigluck E was sent out favourite and ran up to expectation when travelling smoothly in transit before forging clear to win the four and a half furlong scamper by half a length. Conquest Bigluck E is a half-brother to stakes-placed Smitten from Hi Lili, a half-sister to Grade III winner Blind Date from Grade II winner Snit. 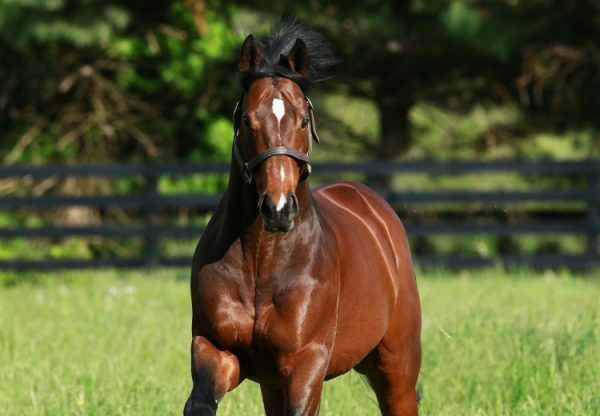 Conquest Bigluck E is the fifth winner for Lookin at Lucky, who is off to a flying start with his first crop of brilliant juveniles, who are showing all the precocious speed of their Eclipse Award winning sire.